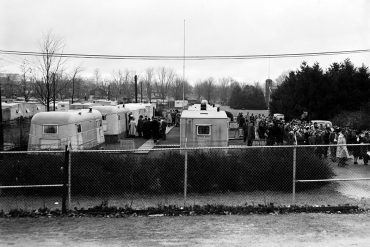 IUPUI is celebrating its 50th anniversary in 2019. 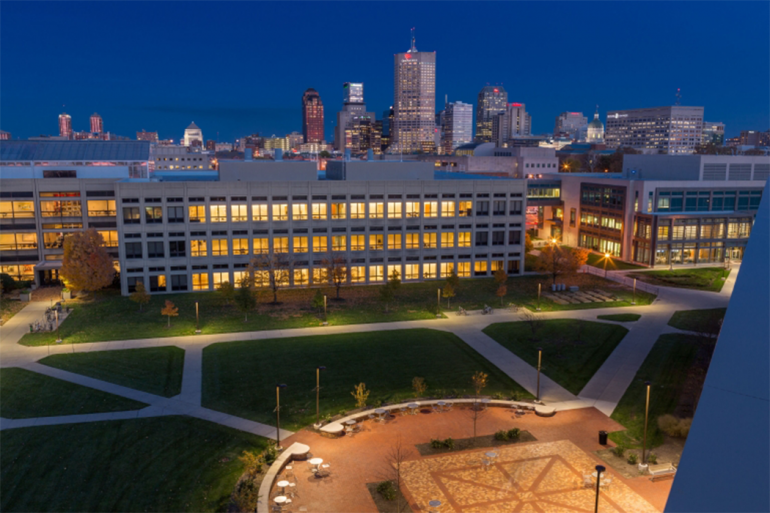 In five short decades, the urban campus has evolved into a hub for world-changing research and scholarly activity. In fact, in 2017, U.S. News & World Report named IUPUI among the top 20 most innovative campuses in the country. The innovative IUPUI spirit is perhaps best captured by the eight firsts, cures, and cutting-edge spaces collected below—all of which have improved the city of Indianapolis, the state of Indiana, and lives around the world. For a comprehensive look at IUPUI’s first 50 years of accomplishments—or to learn more about the celebration—visit 50.iupui.edu. 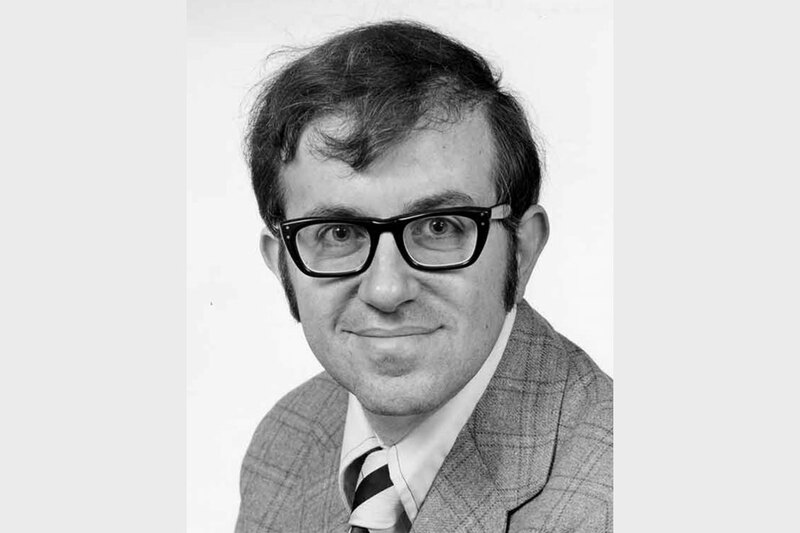 In 1974, Lawrence Einhorn, a young oncologist at the IU School of Medicine on the IUPUI campus, added an experimental drug to the chemotherapy regimen for testicular cancer. 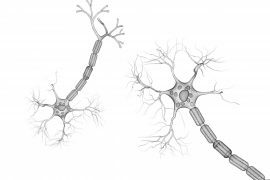 A disease that was almost universally fatal became eminently curable. Over the years, Dr. Einhorn’s Cisplatin chemotherapy regimen has increased the cure rate of testicular cancer from 10 percent to nearly 95 percent. James “Doc” Counsilman, IU’s legendary men’s swim coach from 1957 to 1990, was the first person to swim in the IU Natatorium when it opened on IUPUI’s campus in 1982. 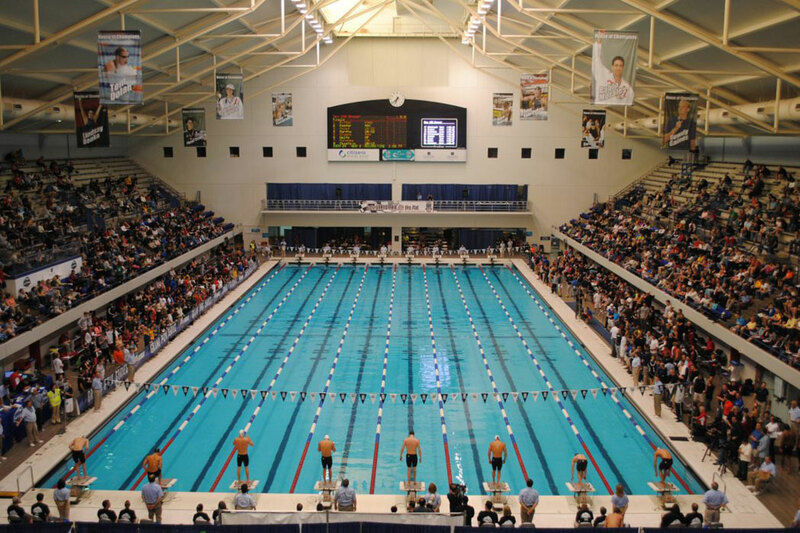 Since his inaugural lap, “the Nat” has hosted hundreds of NCAA Division I Swimming and Diving Championships, 11 Olympic Trials, and 19 world records by some people you might have heard of (Michael Phelps, Pablo Morales, and Katie Ledecky, to name a few). 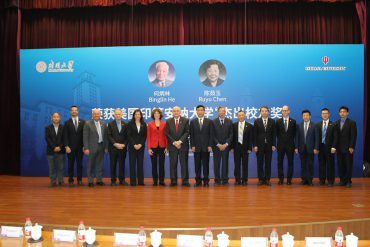 IU School of Medicine Distinguished Professor Hal Broxmeyer, PhD, developed the use of human umbilical cord blood as a source of stem cells for transplantation. 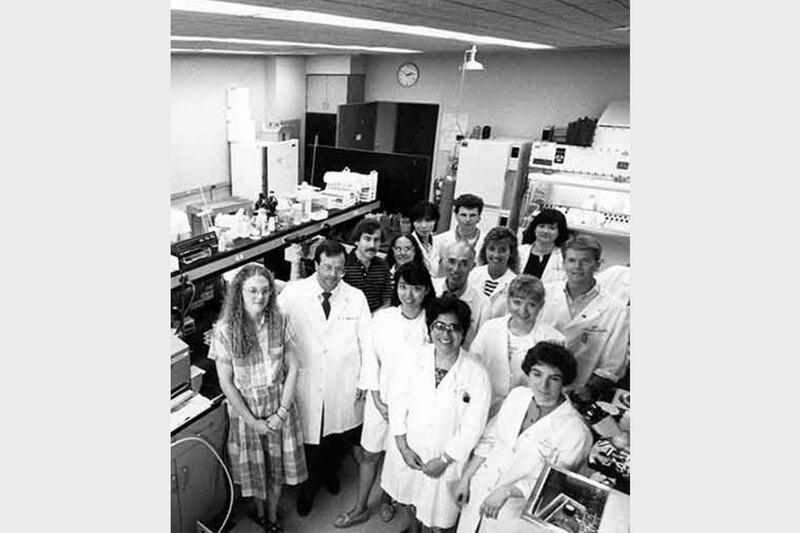 In 1988, he personally prepared cells for the first cord blood transplant that cured a patient with Fanconi anemia, a precancerous, genetic condition in children. His discovery has saved the lives of an estimated 40,000 children. In 2018, Broxmeyer received a $5.4 million grant that could help him improve upon his discovery—and save even more lives. 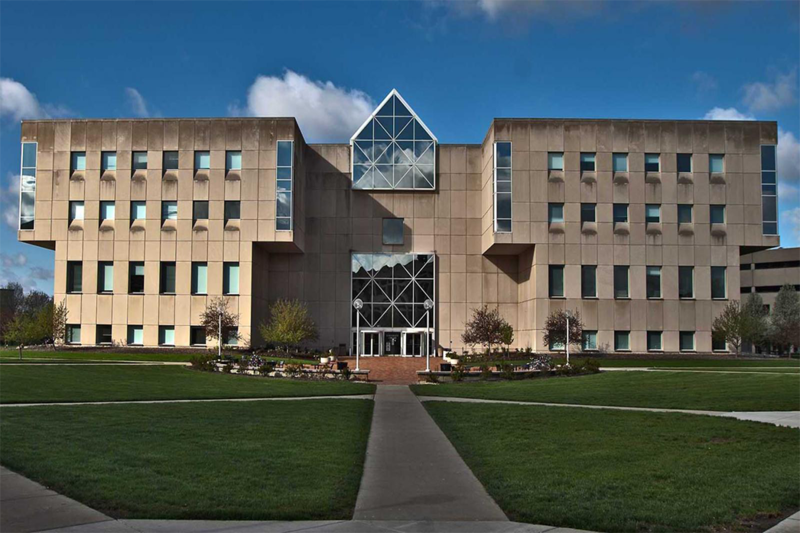 In 1994, IUPUI dedicated its University Library, which quickly became one of the most technologically advanced university libraries in the United States. 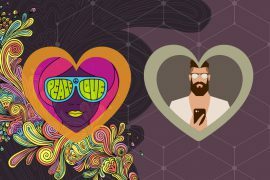 Now, in its 25th anniversary year, University Library continues to inhabit the leading edge of library science, reimagining the future of preservation through its Center for Digital Scholarship and serving over 800,000 visitors each year, including 80,000 Indianapolis community members. 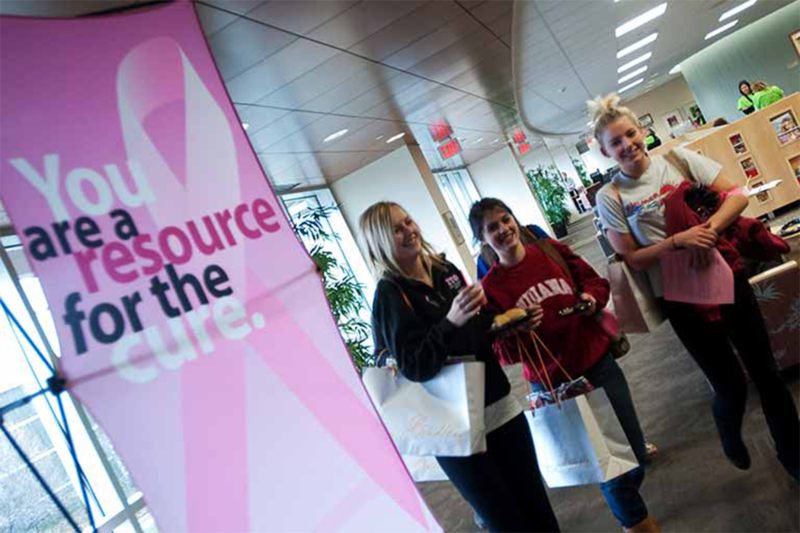 In 2007, Susan G. Komen for the Cure awarded $1 million to establish the Komen Tissue Bank (KTB), the world’s first healthy breast tissue bank, at the IU Simon Cancer Center on IUPUI’s campus. As of this writing, 11,467 women have donated healthy breast tissue to the bank, and 130 research projects around the world have used KTB samples to advance understanding of breast cancer. 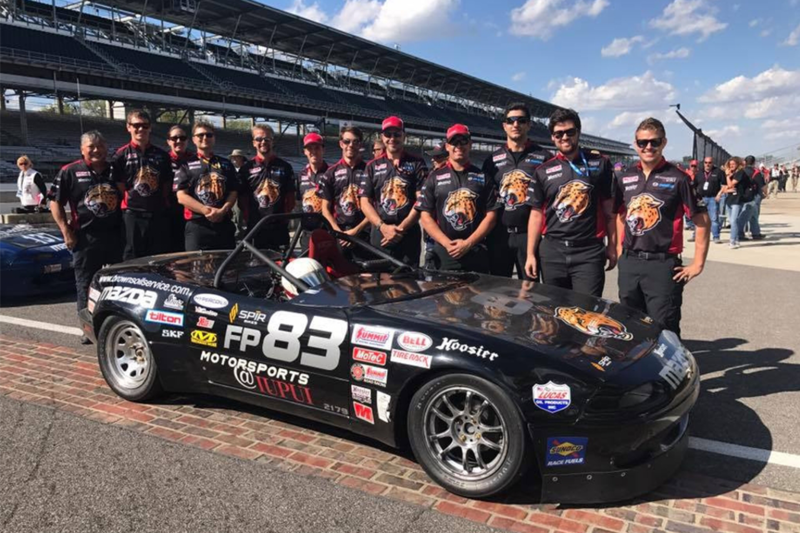 In 2008, IUPUI became the first university to establish a bachelor’s degree in motorsports engineering. 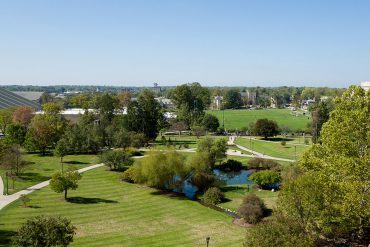 Thanks to the proximity of the Indianapolis Motor Speedway—home of the Indy 500—IUPUI offers the perfect location to prepare graduates for careers in the motorsports industry as well as automotive-related companies. 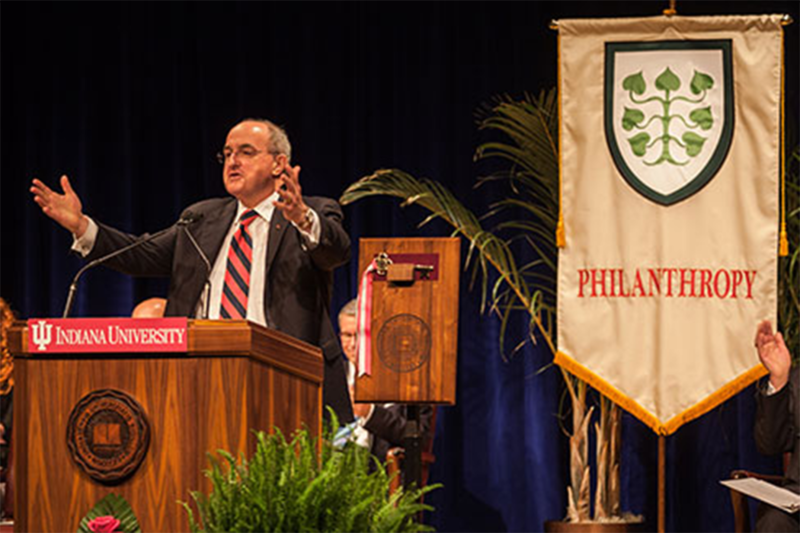 IU President Michael McRobbie speaks at the Lilly Family School of Philanthropy’s inauguration ceremony. Photo by Erik Markov. 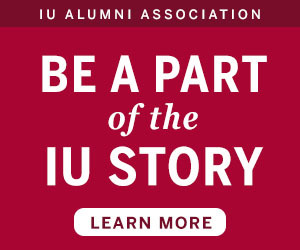 Building on IUPUI’s long history of leadership in the teaching and studying of philanthropy, the Lilly Family School of Philanthropy was established on the IUPUI campus in 2012. 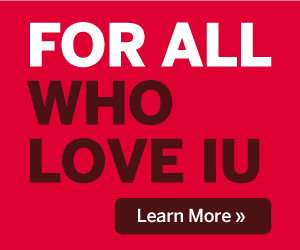 It is the world’s first such school, and is named for one of America’s great philanthropic families in honor of their generations of generosity to Indiana University. 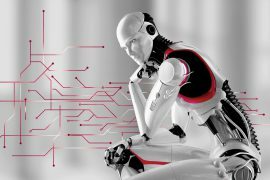 In 2015, Herron School of Art and Design opened the Think It Make It Lab, a space that merges technology and creative processes and helps students become better informed about the broad applications of design, production, and digital fabrication. 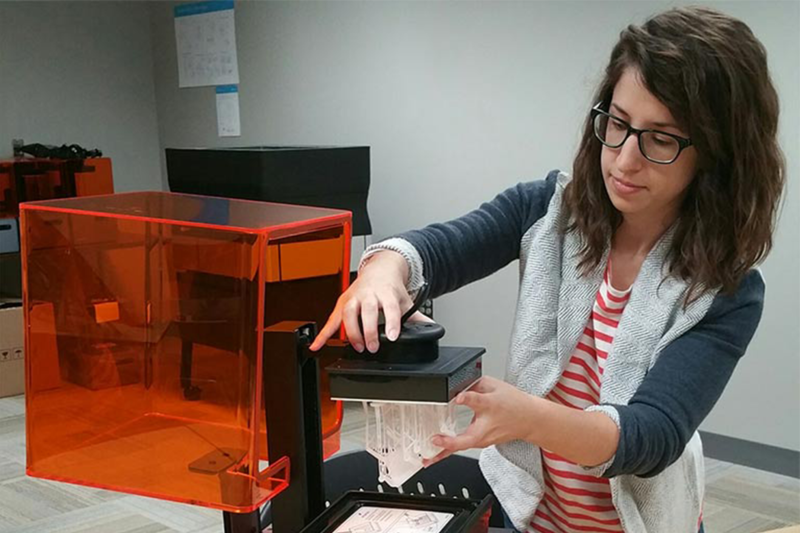 The lab affords students and faculty access to 3D printers and scanners, vinyl and plasma cutters, and laser engravers—tools that will prepare them to innovate for decades to come. Visit 50.iupui.edu for more images and stories celebrating the past, present, and future of IUPUI.